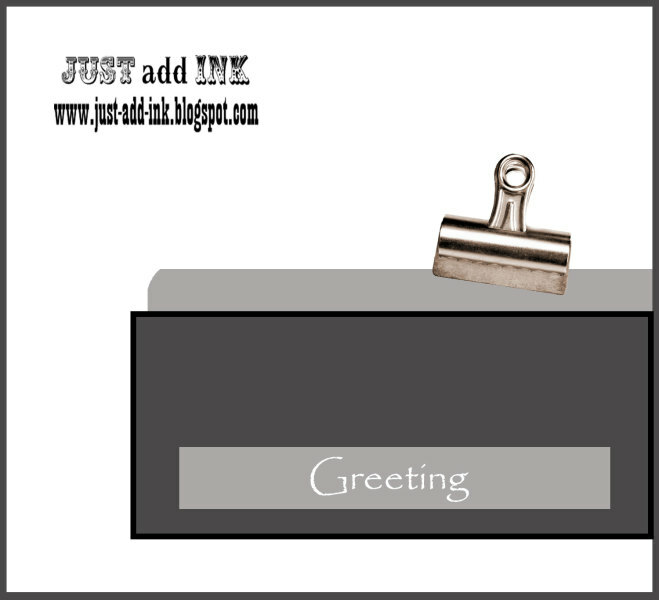 This week at Just Add Ink, we have a lovely sketch from Mae to challenge us. I love Maes sketches dont you? I rotated the sketch and came up with this using this months current promotion ..Reason to Smile. Its a bit hard to see but Ive used my Simply Scored tool to add some detail to the Poppy Parade background. 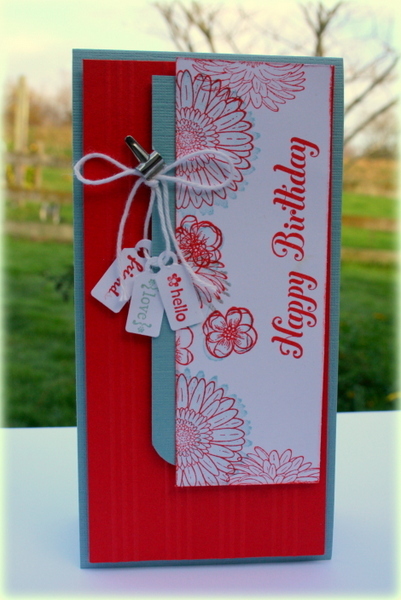 Ive used Baja Breeze Textured cardstock for the card base too..I love these colours together! Delys I really like the double stamped flower image!!! Love the texture you’ve got happening on this one Delys. The new stamps look lovely too. Great card. PS: Love the new blog look too! I love it, I will be pinning it. I’m loving the little tags dangling, cute! Such a beautiful colour combo, Delys. 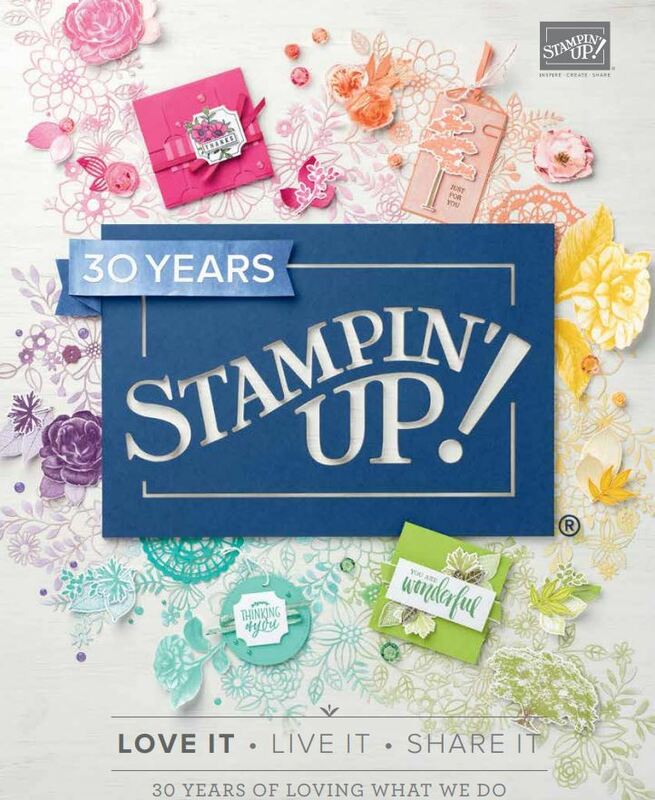 Love your stamping, use of texture, and those cute, cute little tags. Great take on Mae’s sketch (and yep, I love her sketches too – they always challenge me! ).